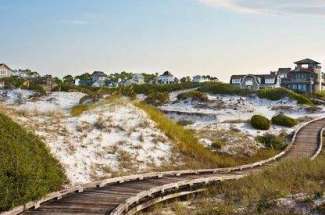 30-A Real Estate: Welcome to some of the most pristine beaches in the country!!! 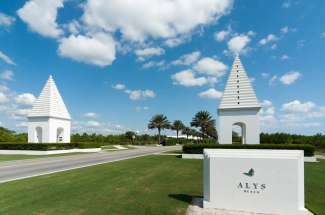 30-A is truly a gem in Florida that is growing in popularity and demand. This stretch of sugar white sandy beaches with crystal clear Emerald water coupled with 40-foot tall dunes that intersect with Coastal Dune lakes only found in a few places in the world make for a spectacular combination. 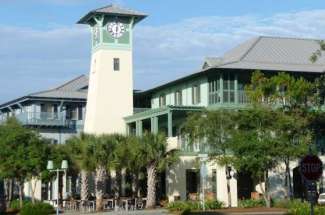 Pair all of the unique natural amenities with TND style luxury communities, shopping and restaurants and you have something no place else in Florida can offer. 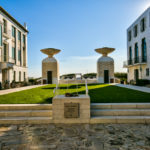 The Real Estate here is unique, to say the least, and it takes experts to help you locate, negotiate and buy properties that can truly become incredible investments for generations to come. 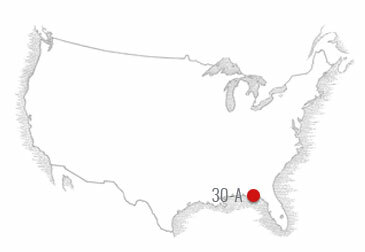 As 30-A grows in popularity, the International Airport becomes more traveled, and the main arteries of roads continue to be expanded this area is poised for growth. 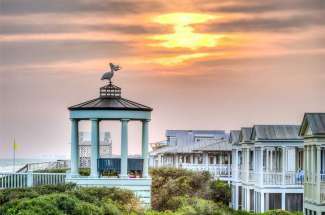 Some of the best-hidden gems are certain areas that boast privacy, Conservation restrictions, private beaches and access to Coastal Dune lakes. For help locating the best Real Estate opportunities, we have put together a small, highly knowledgeable and skilled team to assist you. 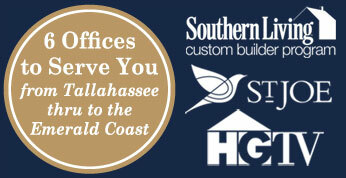 We look forward to helping you buy or sell property in this incredible niche area.